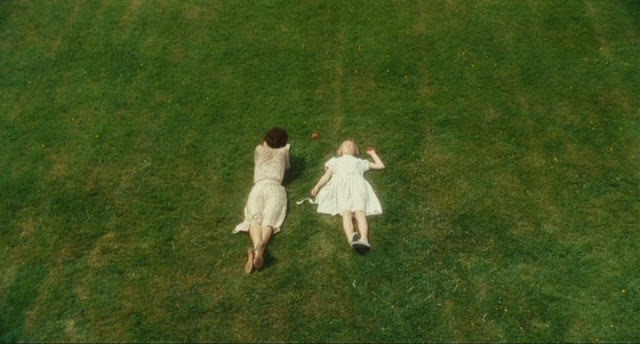 Lately, all I want is to roam the English countryside. I want to hike through the moors. I want to admire the architecture: sprawling manors and tiny cottages alike. I want to re-read Jane Eyre. And I want to write an epic romance of my own. And I want to have a picnic in the grass upon a wool blanket. How lovely would that be? Jane Eyre is one of my favorites - the first time I read it, I stayed up till 5 AM to finish it! I completely agree . . . can I just skip finals and travel to England?